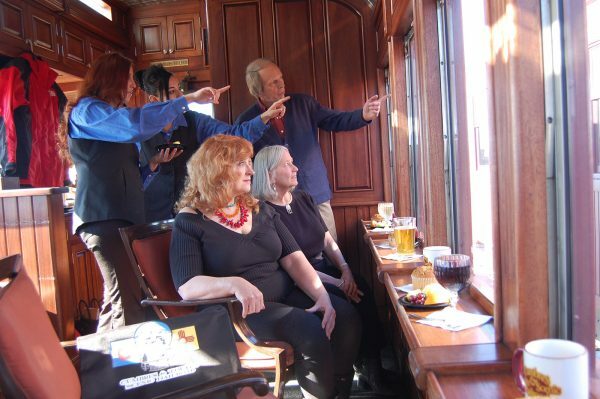 Our Special Trains include evening departures with live entertainment and dinner included. Or try our themed rides focusing on topics like wildflowers and geology. 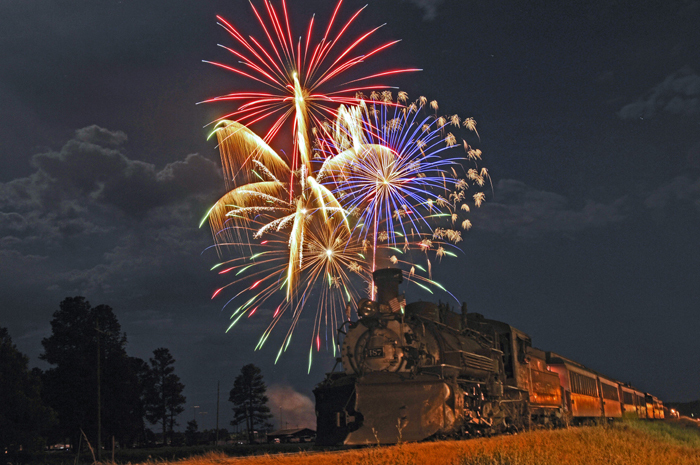 Join us to watch Independence Day fireworks, or ride the historic Galloping Goose #5. In the winter, join us for the holiday Santa Train for something completely different, and fun. 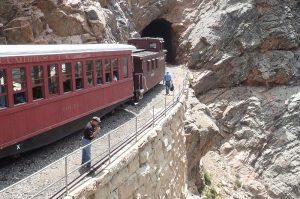 16junalldayGeology Train8:30 a.m. -Depart Antonito by Train; Return by Motorcoach 7:15 p.m. | 7:00 a.m. -Depart Chama by Motorcoach; Return by Train 6:00 p.m.
8:30 a.m. -Depart Antonito, Colorado by train; Return by luxury motorcoach 7:15 p.m.
7:00 a.m. -Depart Chama, New Mexico by luxury motorcoach; Return by train 6:00 p.m.
Peter W. Lipman, Emeritus Scientist for the U.S. Geological Survey, will again be a part of the Geology Train! Peter Lipman is well-known to many for his magnificent scientific accomplishments in the field of volcano geology including field mapping, studies of ancient and active volcanoes, documentation of gigantic submarine landslides, and volcano hazards. 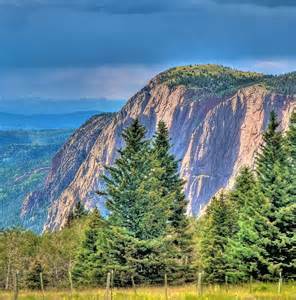 You can most likely reach him on the slopes of Mauna Loa or in the San Juan Mountains in Colorado. 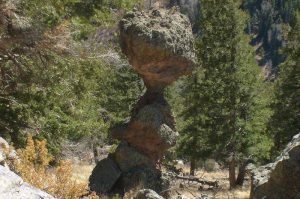 Peter is a recipient of the Distinguished Service Award from the Geological Society of America for his service as Councilor, and member of the Executive Committee (2000-2003), Budget Committee, Finance Committee, and Audit Committee from 2000-present. 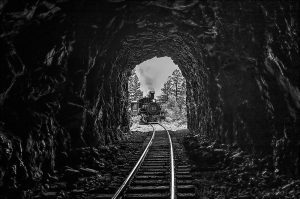 Join a cadre of distinguished Geologists for a truly extraordinary day on the Cumbres and Toltec Scenic Railroad. 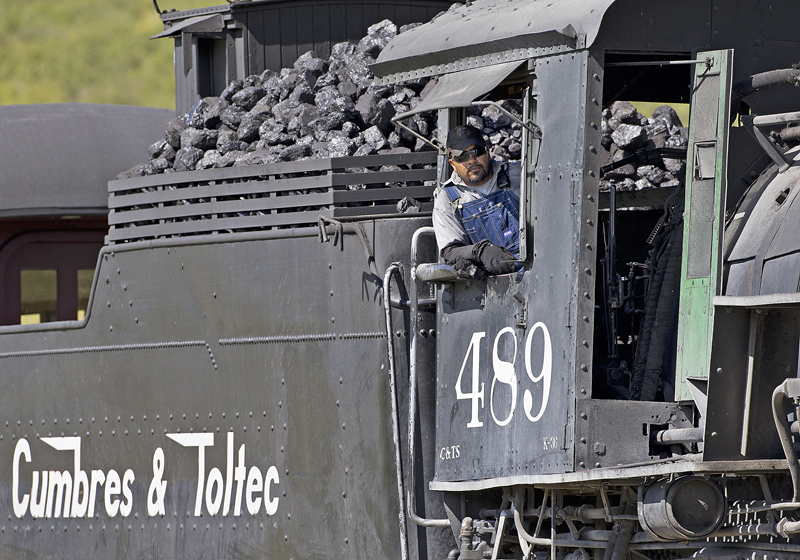 Traverse the entire 64 miles of the Cumbres & Toltec Scenic Railroad! The railroad passes through one of the most unique, varied geologic areas in the U.S. and it is the ONLY way to see all those sights. 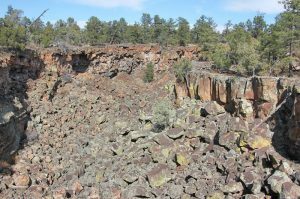 See metamorphic rock as old as that at the bottom of the Grand Canyon. 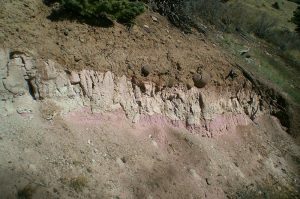 The train will make a number of stops along the route to allow the Geologists to interpret the various Geologic points of interest. 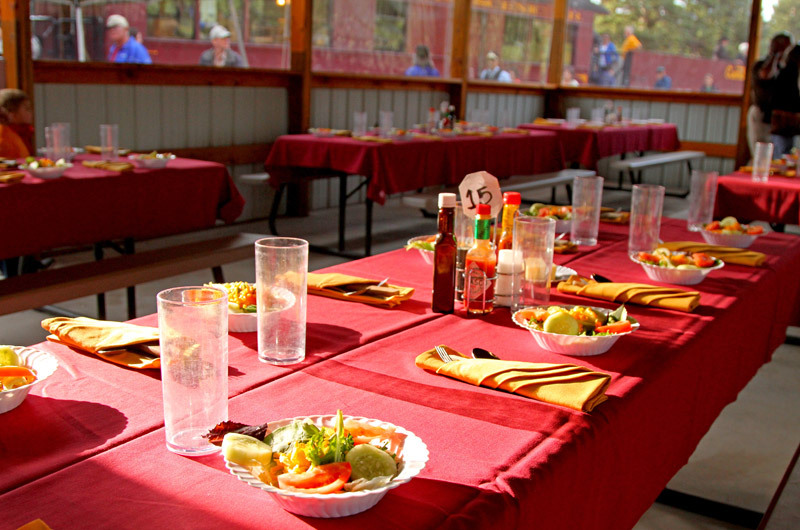 Lunch at Osier, Colorado is included in the ticket price. View and marvel at volcanoes, unusual rock formations, multiple volcanic deposits, tunnels, and an untouched landscape. A mile by mile Geologic rail log will be provided to each participant. All participants will be able to disembark to walk through Rock Tunnel and then have the opportunity to photograph the locomotive as she emerges from the tunnel! 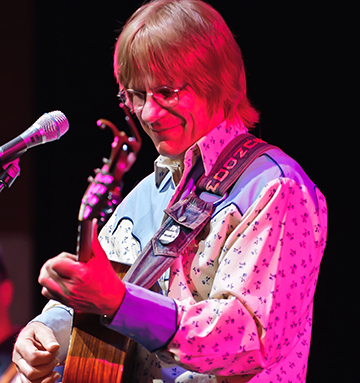 Monday – Friday 8AM – 4PM MST. 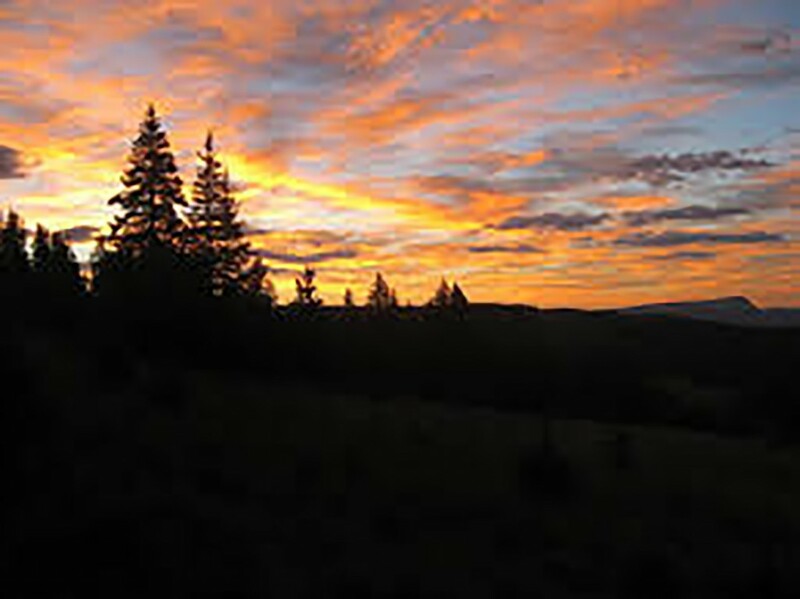 either leaving from Antonito at 8:30 a.m.
or leaving from Chama at 7:00 a.m. Lunch is at 2pm. Small coolers of non-alcoholic beverages and snacks are allowed. Please bring sunglasses, sunscreen, layered clothing, and enclosed toe shoes. Most of the day is spent at or above 9,000′. Please make sure you are able to handle long periods of time at this elevation. 21jun(jun 21)12:00 am24(jun 24)11:59 pmJune 2019 Fireman & Engineer School - SOLD OUTHave you ever dreamed of shoveling coal or pulling on a throttle? Check out the Fireman & Engineer school for a chance to live out your dream! 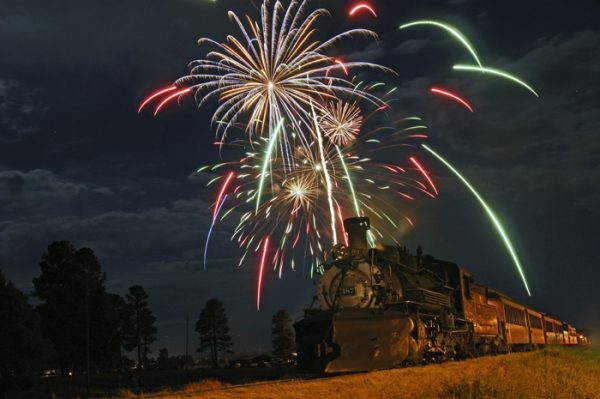 04jul5:00 pm10:00 pm4th of July Dinner Train5:00 P.M. – Chama to Cumbres and back by train 10:00 p.m.
4th of July Dinner Train 5:00 P.M. – Chama to Cumbres and back by train 10:00 p.m., Entertainment by El Norteno – DJ, special 4th of July contest for patriotic attire. 12jul(jul 12)12:00 am15(jul 15)11:59 pmJuly 2019 Fireman & Engineer School - Sold OutHave you ever dreamed of shoveling coal or pulling on a throttle? Check out the Fireman & Engineer school for a chance to live out your dream! 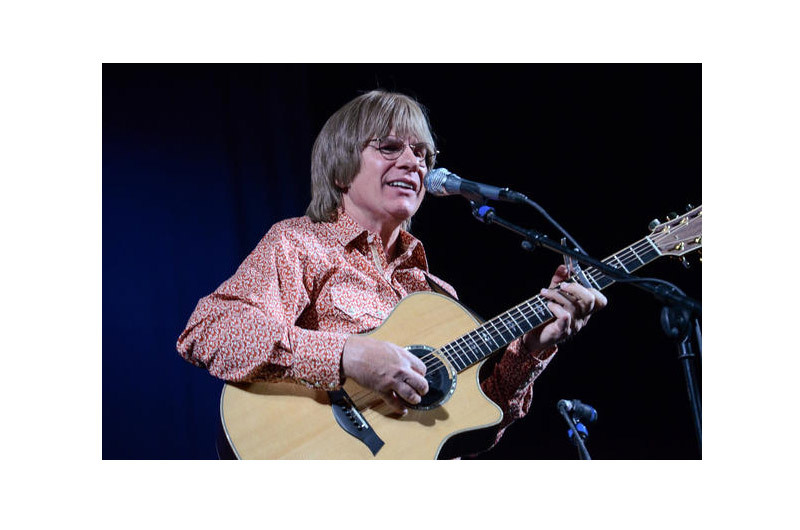 27jul5:00 pm9:00 pmSunset Dinner Train - John Denver Tribute5:00 p.m. – Chama to Cumbres and back by train 9:00 p.m. Chris Collins performs a John Denver Tribute Concert with 1960's themed costume contest! 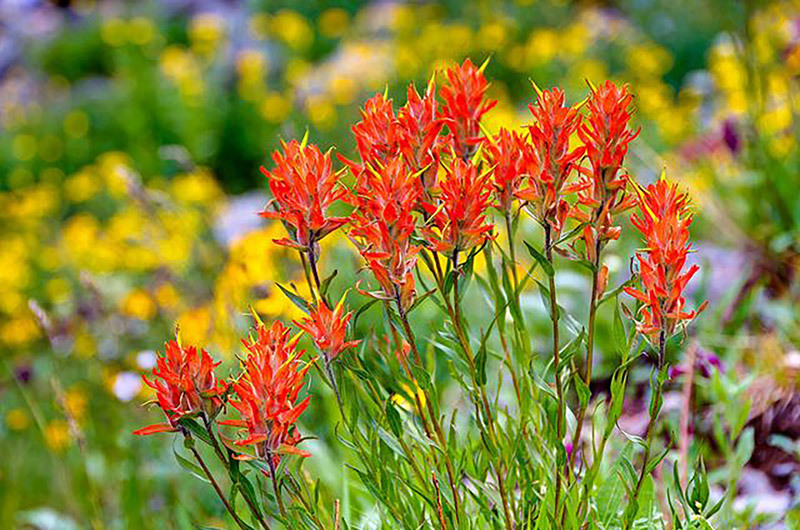 Join us for a botanist’s dream train on Sunday, August 4, 2019, for a fun and educational seminar-style train excursion that will point out the indigenous wildflowers in full bloom on the Cumbres & Toltec Scenic Railroad route. 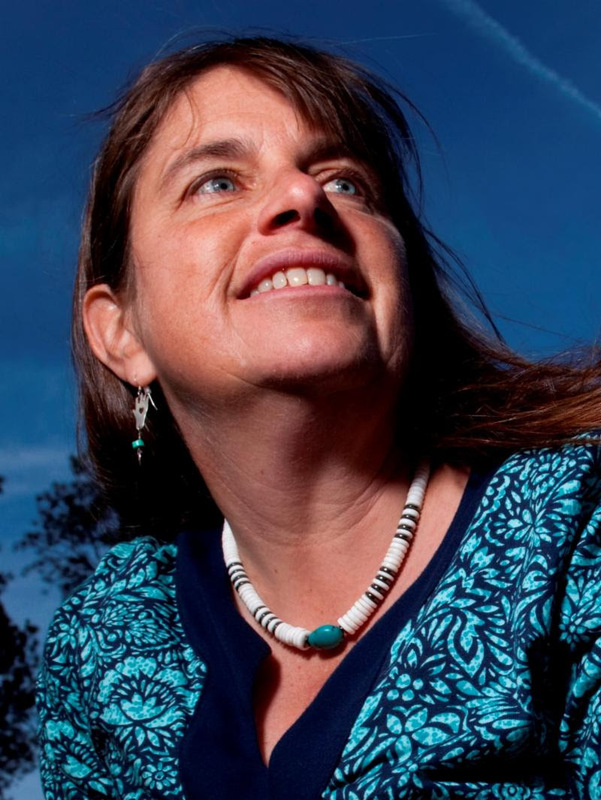 Mary Stuever, Chama District Forester of the New Mexico State Forestry will serve as the Field Guide throughout the route. Special informativeguidebookss will also be provided to the passengers on this amazing train ride. 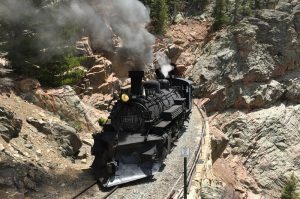 Join us for a unique all-day 64 mile train trip from Antonito, Colorado to Chama, New Mexico to study the unique Southern Rocky Mountain ecosystems along the Cumbres & Toltec Scenic Railroad. 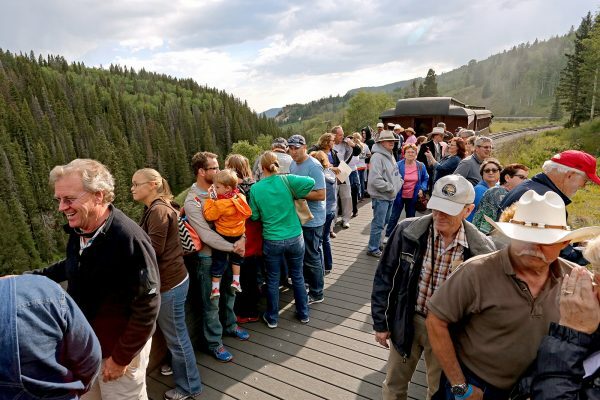 A luxury Cumbres & Toltec Scenic Railroad motor coach will return passengers to their originating terminal by highway, offering yet a different route showcasingthe beauty of the Southern Rockies. Passengers may choose to ride the luxury motor coach from Chama to Antonito in the morning at 7:00 a.m. or to return by luxury motor coach to Antonito, CO departing Chama, NM at 6:15 p.m.
Our special Wild Flower train will travel through most of the Life Zones found in the Southern Rockies, with several stops planned to view the landscapes and plants found along our route. 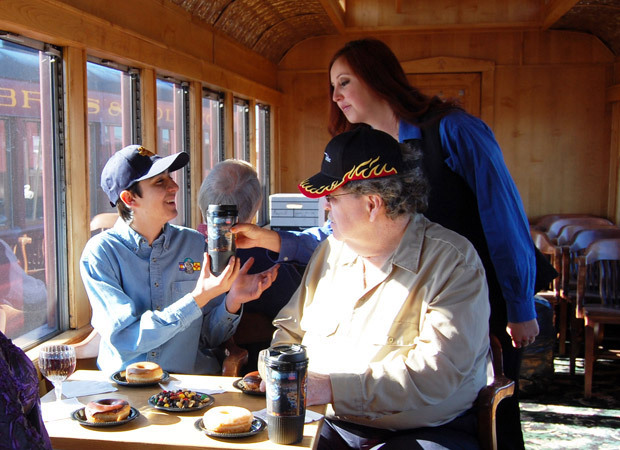 The train will consist of covered coaches with comfortable seats for all passengers, plus a concession car and two open observation cars available to all passengers. The train will be staffed with experts in the ecology, climatology, plants, and natural and human history unique to this region. Everyone, from the casual observer tothe expert botanist, will enjoy a memorable learning experience on the trip. 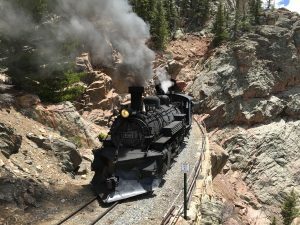 The Wild Flower Special is scheduled to depart the Cumbres & Toltec Scenic Railroad Depot at Antonito, Colorado at 8:30 a.m. on Sunday, August 4, 2019. 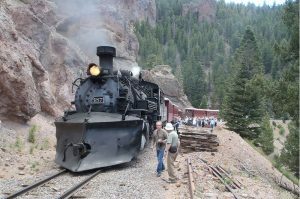 Cumbres & Toltec Scenic Railroad luxury motor coach service is included from Chama to Antonito in the morning at 7:00 a.m. Seating is limited, so early reservations are advised. Date: Sunday, August 4, 2019, Leaves Antonito, CO 8:30 a.m. Arrives Chama, NM 6:00 p.m. 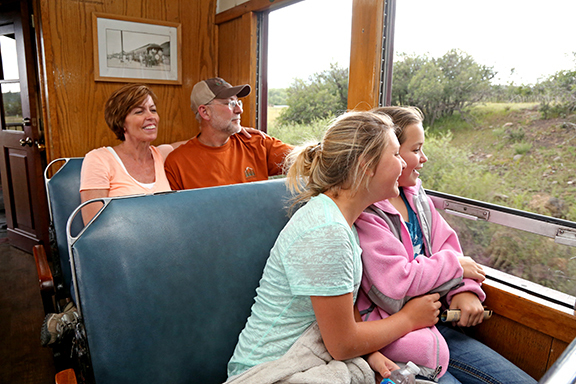 Train ride, luxury motor coach ride, lunch at Osier and Botany Train Guidebook are included in ticket price. Please bring rain gear in case of light showers. Small coolers of non-alcoholic beverages and snacks are allowed as lunch will be near 2:00pm. Please call 1-888-286-2737 for reservations. 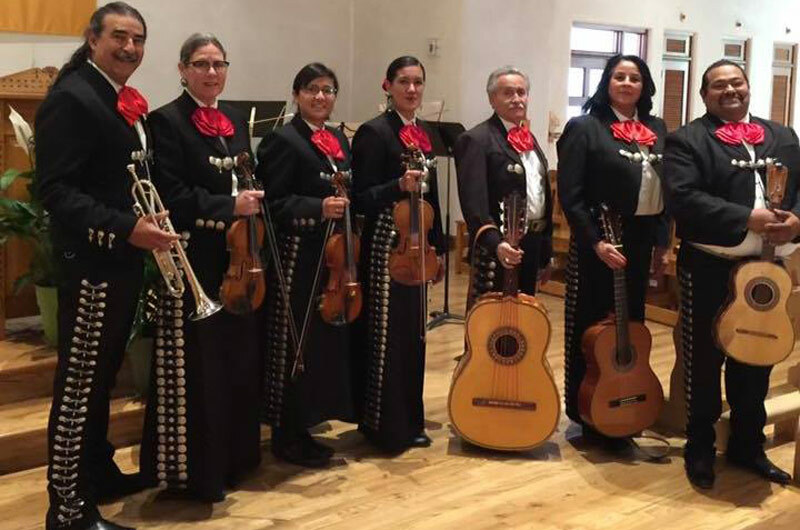 Overnight Accommodations and Restaurants in the area are also available. 08aug(aug 8)12:00 am12(aug 12)11:59 pmAugust 2019 Fireman & Engineer School - SOLD OUTHave you ever dreamed of shoveling coal or pulling on a throttle? Check out the Fireman & Engineer school for a chance to live out your dream! 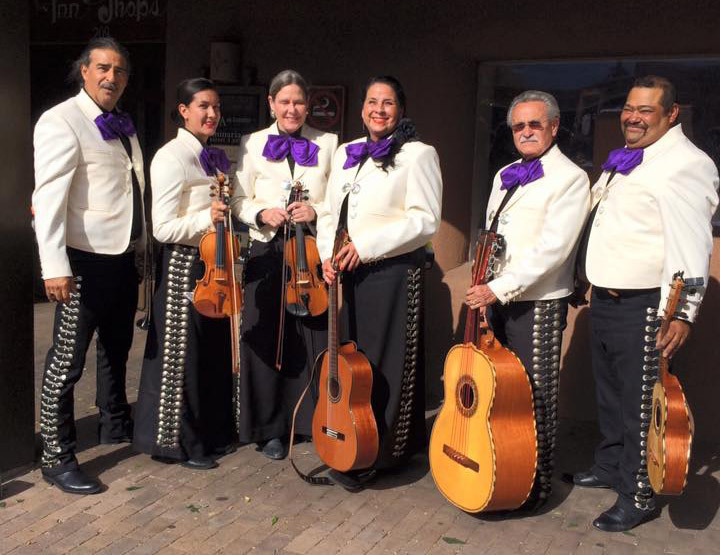 17augalldaySunset Dinner Train - Mariachis Azteca5:00 p.m. – Chama to Cumbres and back by train 9:00 p.m. Mariachis Azteca of Santa Fe with Fiesta Attire costume contest. 30aug(aug 30)12:00 am02sep(sep 2)11:59 pmAugust-Sept 2019 Fireman & Engineer School - Sold OutHave you ever dreamed of shoveling coal or pulling on a throttle? Check out the Fireman & Engineer school for a chance to live out your dream! 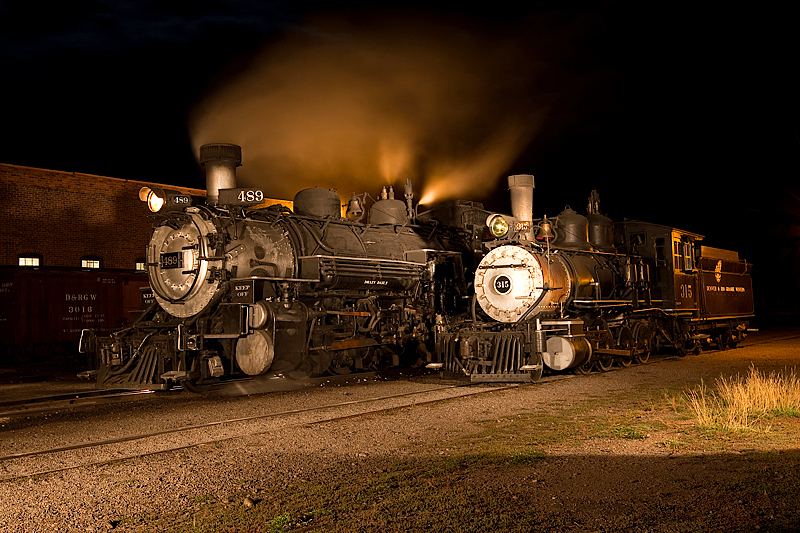 14sep5:00 pm9:00 pmSunset Dinner Train - Speakeasy5:00 p.m. – Chama to Cumbres & back by train 9:00 p.m.
Famed jazz musician Jon Barnes will provide live entertainment for this Prohibition-era Speakeasy-themed evening. 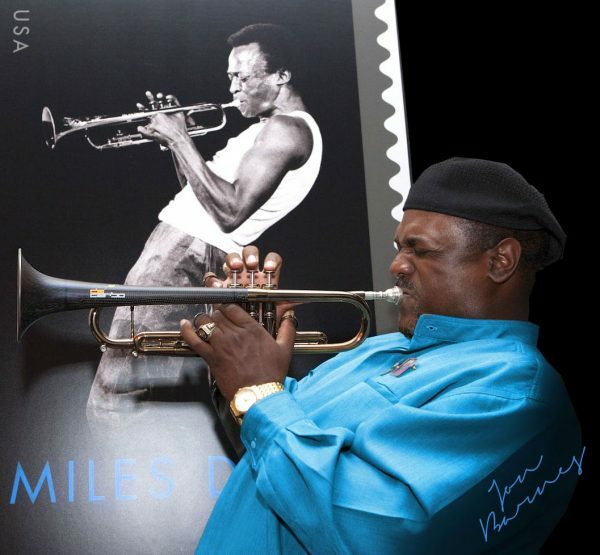 Barnes, who performed with Little Anthony and the Imperials, Smokey Robinson, Billy Preston, The Four Tops, The Temptations, Earth, Wind & Fire, and many more famous artists, will return from his Europe Tour to play for us on a train ride to the Speakeasy Pavilion. There, passengers will enjoy a prime rib, savory chicken and fresh fish dinner. Barnes will also be performing ragtime music, signing CDs, and autographing his new book at the dinner gala. Prohibition-era costumes are encouraged; the best Roaring Twenties attire will win prizes. Only ticket holders will be given the secret word for entrance to this private party! 11oct(oct 11)12:00 am14(oct 14)11:59 pmOctober 2019 Fireman & Engineer School - SOLD OUTHave you ever dreamed of shoveling coal or pulling on a throttle? Check out the Fireman & Engineer school for a chance to live out your dream!